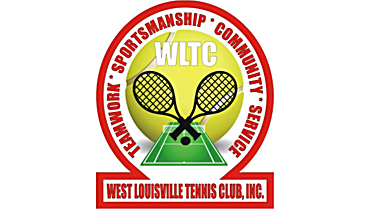 Club Name: West Louisville Tennis Club, Inc.
MISSION STATEMENT: Volunteer organization whose mission it is to provide programs which promote and develop tennis. Each summer WLTC conducts free summer clinics for youth (and adults) of the surrounding community. Our aim is to increase the interest in tennis through our youth.